The ultimate combination. 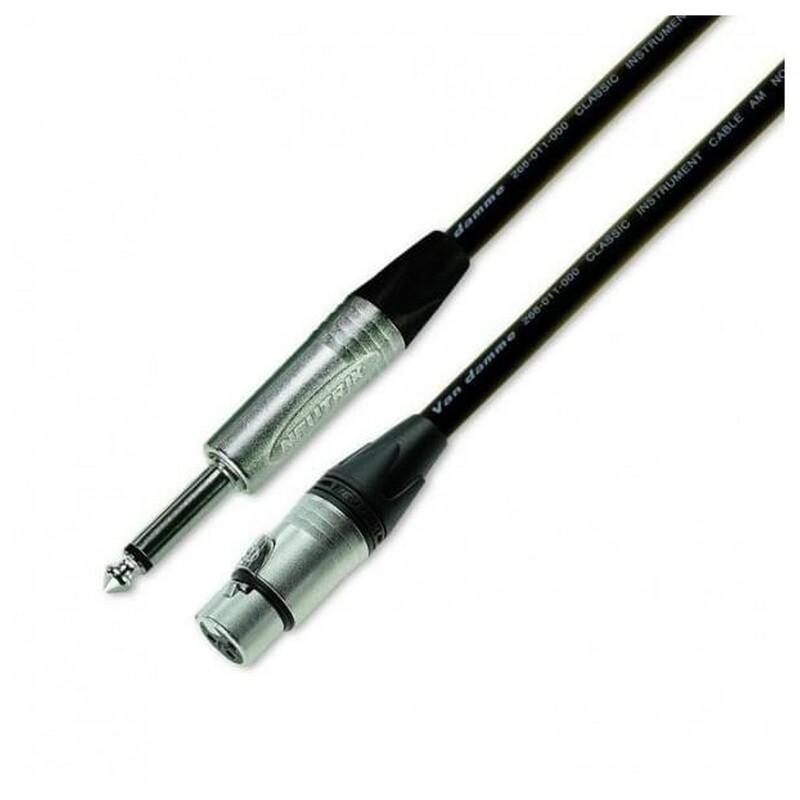 Van Damme's industry-leading cable joins a Neutrik NP2X 1/4'' jack connector and an NC3FXX female XLR connector to give you a high-performance, heavy-duty link in your signal chain. The Van Damme Pro Grade Classic XKE Instrument Cable is low-capacitance and unbalanced, perfect for a wide variety of applications. Whether you're on stage or in the studio, noise-free handling and high flexibility ensure performance you can trust.